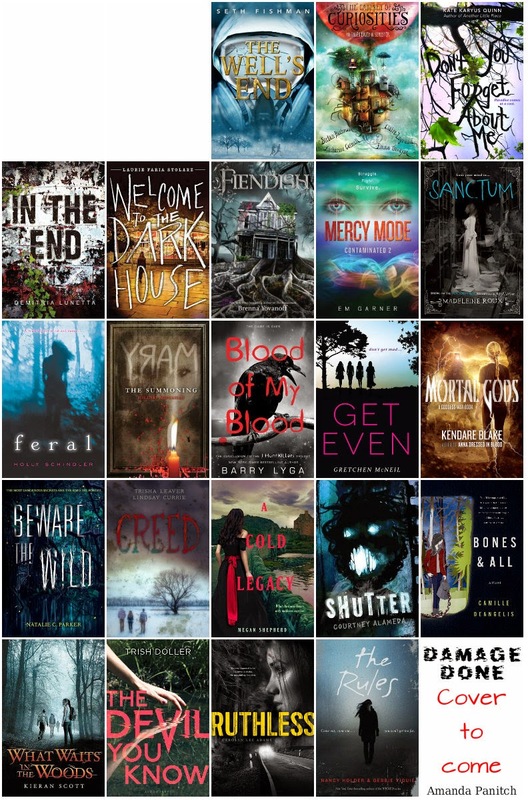 Peace, Love, Teen Fiction: Introducing the YA Horror/Thriller Spooktacular! Introducing the YA Horror/Thriller Spooktacular! Once upon a time I was a little kid and I was terrified of things that go bump in the night, but now that I'm all grown up I love all things scary. I love scary movies, scary TV shows, and perhaps most of all scary books, and while adult horror is all well and good my favorite is YA horror. In the past few years YA horror novels have taken off, which means there are more and more of them appearing on the market. This October (because what better month to celebrate creepy books) I have amassed interviews with over 25 middle grade and YA authors that have books that either came out this year or will come out next year. 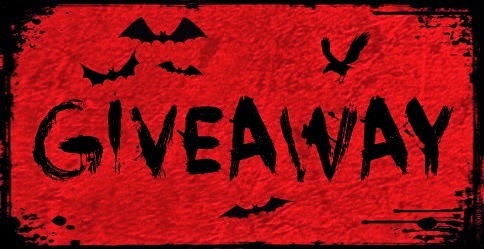 Starting tomorrow and every weekday in October there will be an interview up on the blog (sometimes with a giveaway, sometimes without) where the author(s) of a book will answer 15 questions about their newest/upcoming YA horror/thriller novel and about Halloween in general. 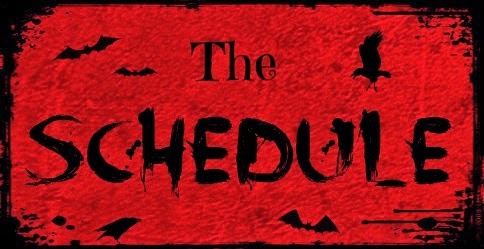 Below is the schedule so you know what book/author(s) are going to be featured on what day and below that is a giveaway that will run throughout the entire month of October and into the first few days of November where you will have a chance to win one of the books featured during the event [please make sure to read the rules before you enter!]. I hope you have as much fun reading all of these interviews as I had putting them together, and may the odds be ever in your favor! If you don't want to add the third/second book to your shelf if you haven't added the first you can just add the first, that will count as an entry. 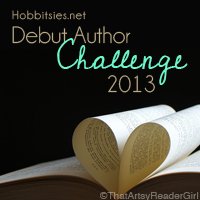 This giveaway is open to anywhere the book depository ships to (there's a list here). PLEASE make sure that you leave a correct email address seeing as I'll be emailing the winner for the book they want and their address. The winner will have a week to respond (seeing as the giveaway ends on a Saturday and I understand people have jobs and school and so get busy), if they don't respond in said amount of time the prize will go to someone else. Please note that some of these books aren't out yet so if you pick one of those it will be a pre-order and won't be delivered until the day of (or after) the release date, which I will be sure to include in the email to make sure there is no confusion. I also want to let everyone know that you are free to pick any book in the series should the book be a part of one. Awesome idea for a post / giveaway! I love horror ^^ I unfortunately haven't read any of those on your list yet, but I really must get Fiendish! I've read the earlier books in Barry Lyga and Megan Shepherd's serieses though and they were fantastic. Thanks so much for the giveaway! Yay! The only book on the list that I've read I'd In The End (which was great, btw! ), but there ate a few that look really good!! I haven't yet read any of these books but I am so excited to read most. The other's I haven't heard of but sound awesome. I'm really looking forward to The Devil You Know & Get Even. Thank you for the giveaway and I can't wait for the interviews. I haven't read any yet, but can't wait for Get Even! Great giveaway! I'm most excited for Cabinet of Curiosities and A Cold Legacy. Still haven't had the chance to read any of the books, but definitely excited for Mortal Gods, Sanctum and In the End, loved the 1st books in the series. Also, looking forward to Beware the Wild and The Devil You Know, heard great things about it. I haven't read any of the books yet, but I can't wait to read Shutter, (Don't You) Forget About Me and Welcome to the Dark House!